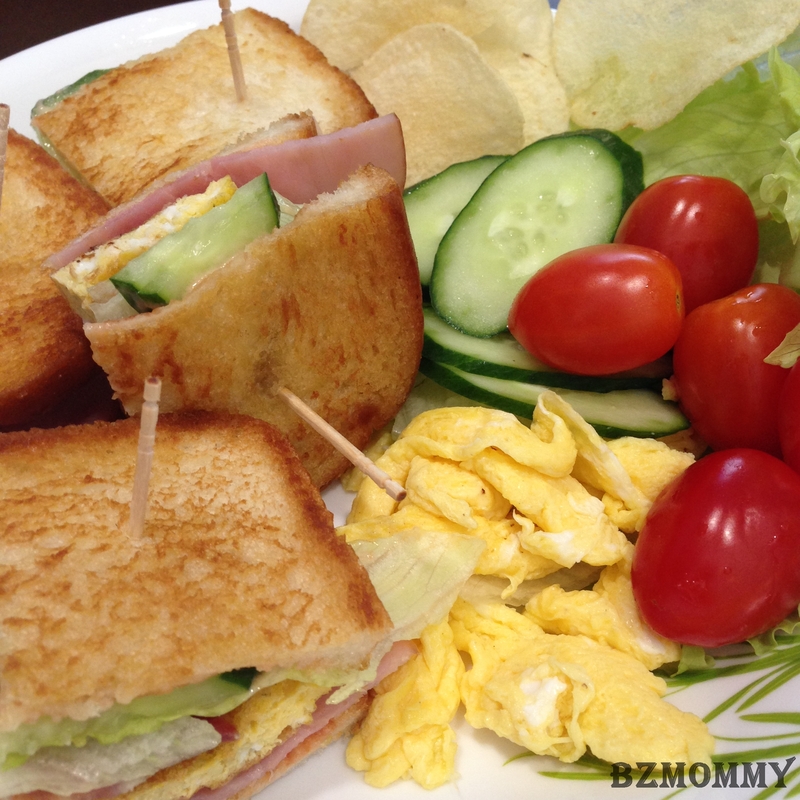 Sandwiches are quick and easy meals, especially after a long day at work. 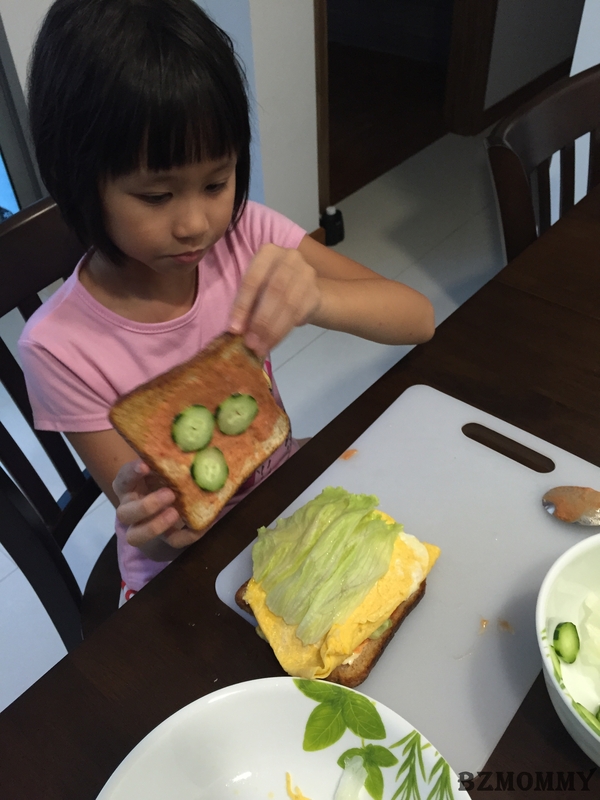 Long gone are the days where the belief that bread are only for breakfast. 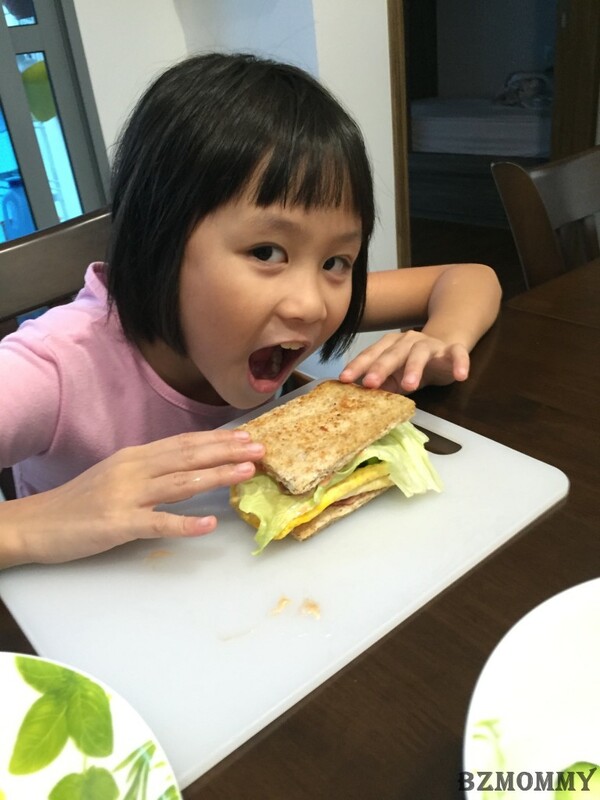 Instead of paying for $10 (or above) for a simple sandwich meal in restaurants, why not do it yourself? 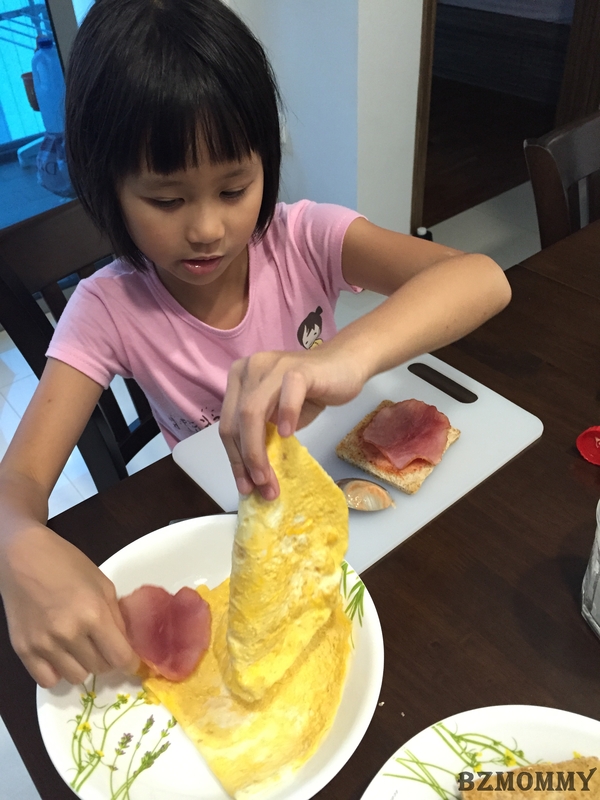 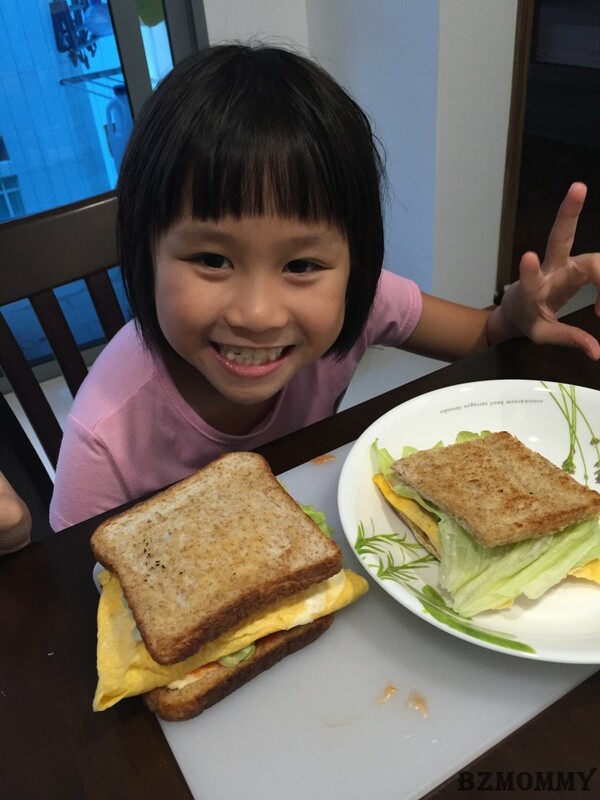 It is a good way to involve the kids – to eat what they make! 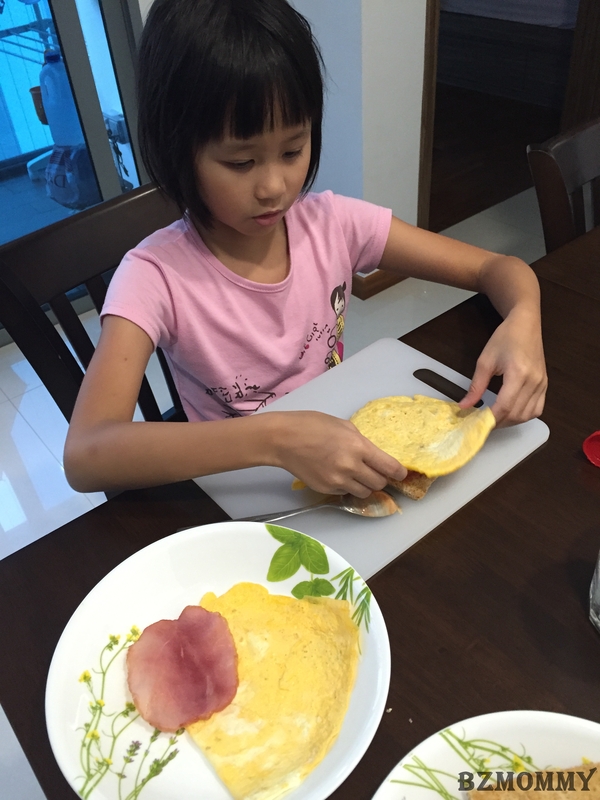 But, before tucking in, make one for mommy first ok? 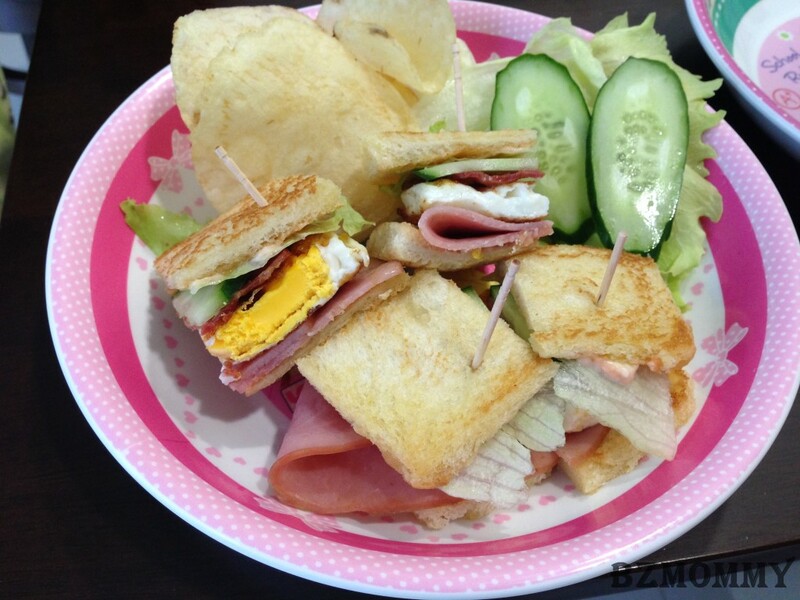 There are a lot of variations that you can do for sandwiches meal. 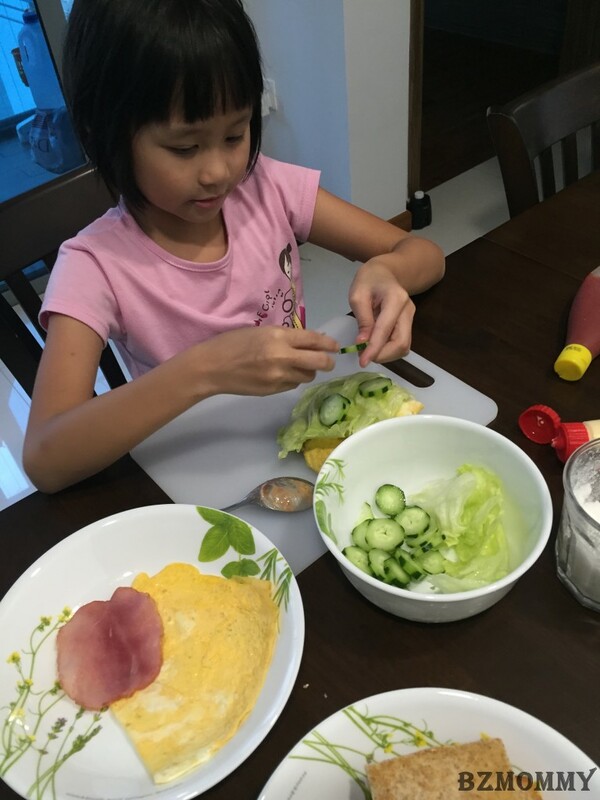 Make it “complete” like those served in restaurants by adding some potato chips and greens at the side, or add some scramble eggs as well. 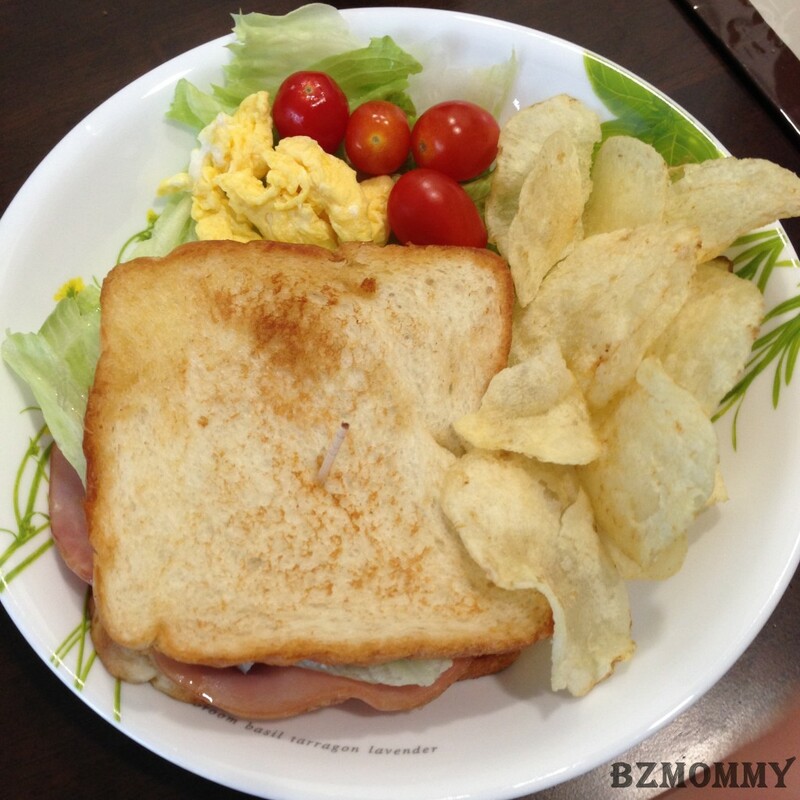 Tip : Cut the sandwich into small 4s and use a toothpick to keep the items together, for the little hands. 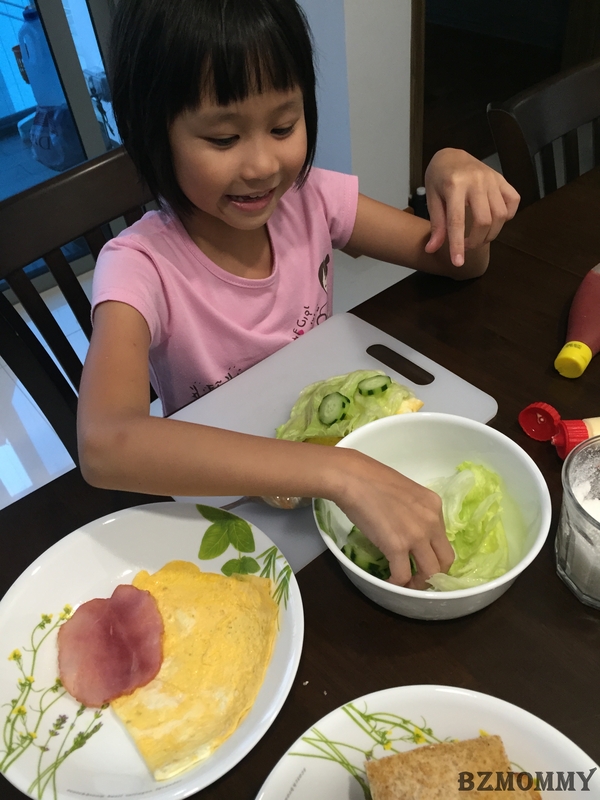 This entry was posted in BZ Kitchen, Child Friendly Recipes, One-Dish and tagged Kids-Friendly Activities, Kitchen Fun Time, Recipes.